We are modernizing the BAUKRANE machine park! SB10B technological line for cleaning frame formwork. 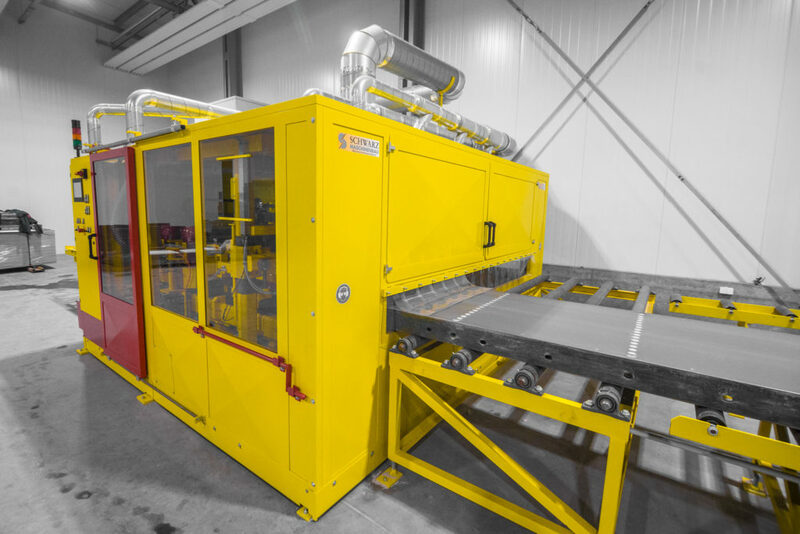 This is the latest model of a machine from a reputable manufacturer supplying the largest formwork companies in the world. Full automation and the latest technological solutions are elements that accelerate the cleaning process and relieve the work of people. Applied cleaning brushes made, among others Composite materials ensure high quality of the cleaned surface. 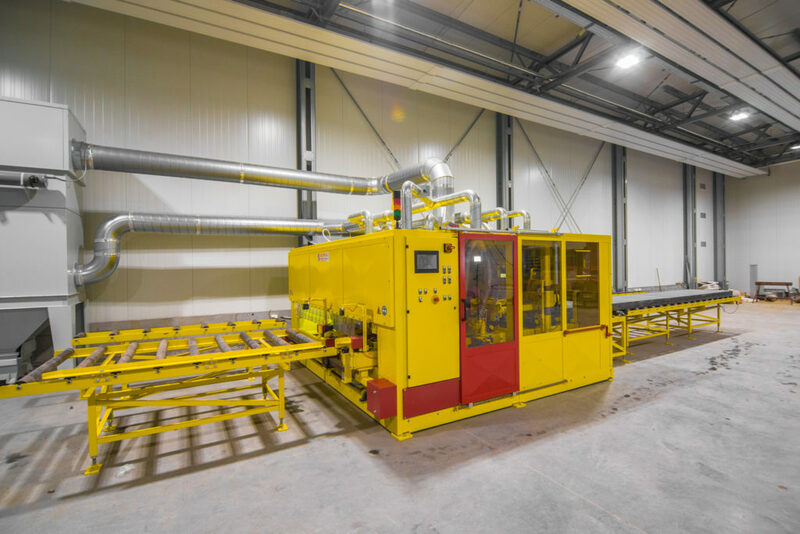 The closed air filtration system minimizes the formation of additional impurities, and the dry cleaning method eliminates the need for environmentally hazardous chemicals – these are the basic advantages of this device.